The wait is over! 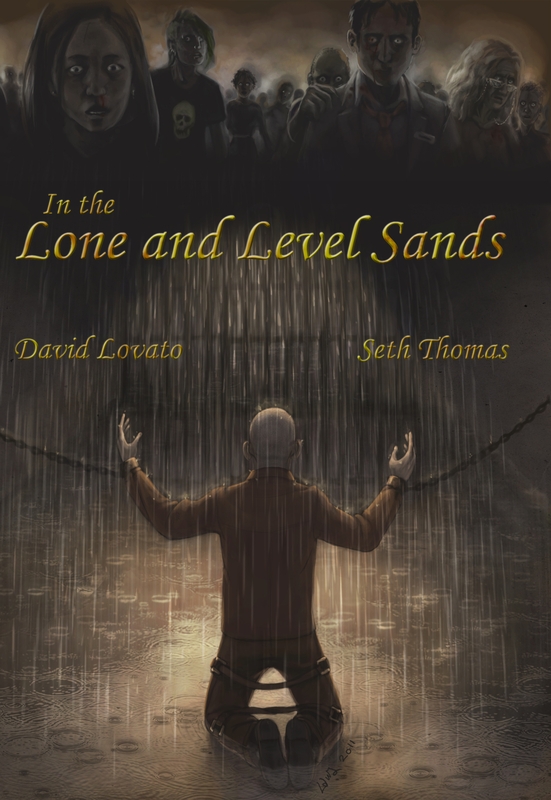 In the Lone and Level Sands is now available in ebook format (list price $3.99) through Smashwords, Amazon, Barnes & Noble, and iTunes (with Kobo and Sony editions coming soon). It’s also available in print (list price $12.99) through Createspace and Amazon (with Barnes & Noble coming soon). 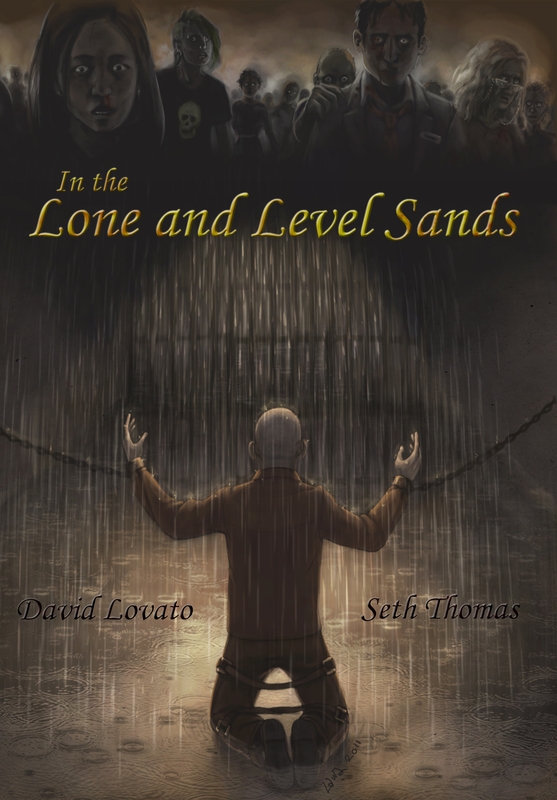 In the Lone and Level Sands is the story of seven groups of people across America as they try to survive the zombie apocalypse. You can also see a longer preview at the various ebook retailer pages. Seth and I want to thank everyone who reads this or any of our works, and everyone who will do so. You mean a lot to us. 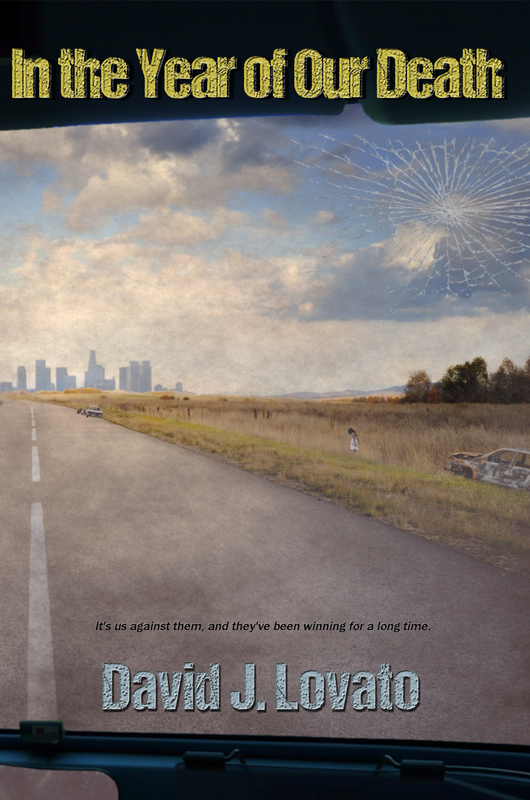 At 6:42 PM Pacific Time on June 21st, 2013, the zombie apocalypse began. But in the months before the world changed forever, one blogger went on a terrifying journey.